The West Coast of New Zealand’s South Island arguably boasts the greatest range of the country’s natural attractions. From the warm, temperate nikau palm forests at Karamea to the cool beech forests of Haast, from the alpine heights of Arthur’s Pass to the dramatic Paparoa coast, glaciers that descend into valleys filled with unique podocarp rainforests, plus pristine lakes and lagoons – the West Coast has it all. New Zealand is a centre of endemicity, with over 80% of our native non-marine birds, reptiles, flowering plants, gymnosperms, land-snails and insects restricted to this country, and hundreds of those species are found on the West Coast. The Coast is an essential destination for any overseas naturalist or bird-watcher, and a place New Zealanders interested in nature should return to time and again. This remote part of the country is New Zealand as tourists and many Kiwis imagine it to be. Remote and wild it may seem, yet most of its natural attractions are accessible from sealed roads and well-formed paths, some even wheelchair accessible. This book presents an introduction to the West Coast’s physical environment, plants and animals, and a guide to the walks, lakes and highways of the region. Short easy paths are described in some detail, along with the plants, animals and natural features to look for along the way. Longer, more demanding trails are described in less detail. The lakes and lagoons are best explored by kayak, and guidance is given for the paddling naturalist. 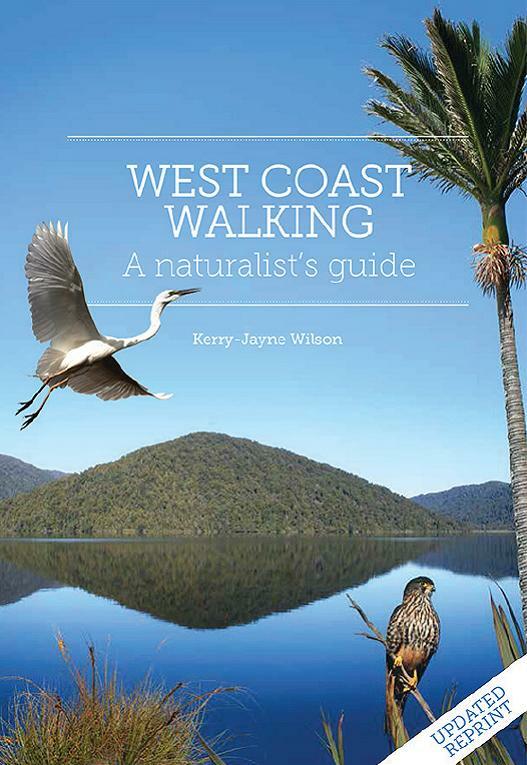 An essential guide to the region’s natural attractions since its publication in 2013, West Coast Walking has been reprinted and includes updates and minor corrections. ‘Nothing can dim the light that shines from within.’ Maya Angelou Some people shine especially bright in our lives. 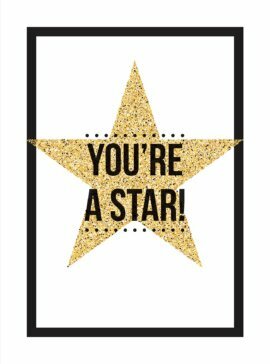 Say thank you to them with this sparkling constellation of uplifting quotes and grateful statements. 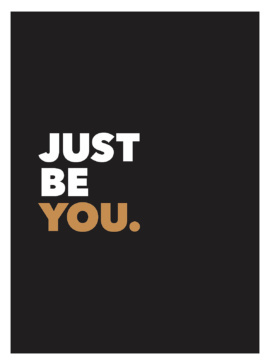 With choice words from celebrities and sages past and present, tell someone what they deserve to know – you’re a star! 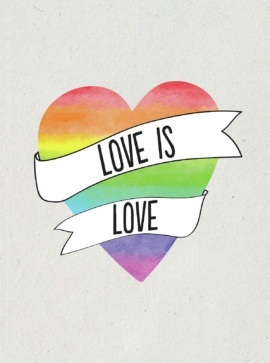 Telling somebody what they mean to you can be tricky. 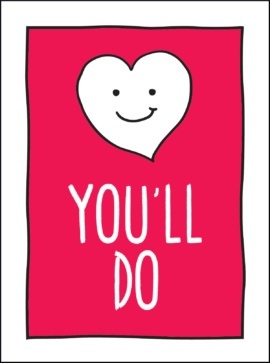 So avoid all those soppy clichés – and any potential awkwardness – by giving that special someone this sassy little book, full of tongue-in-cheek quips and endearingly honest declarations of grudging appreciation. 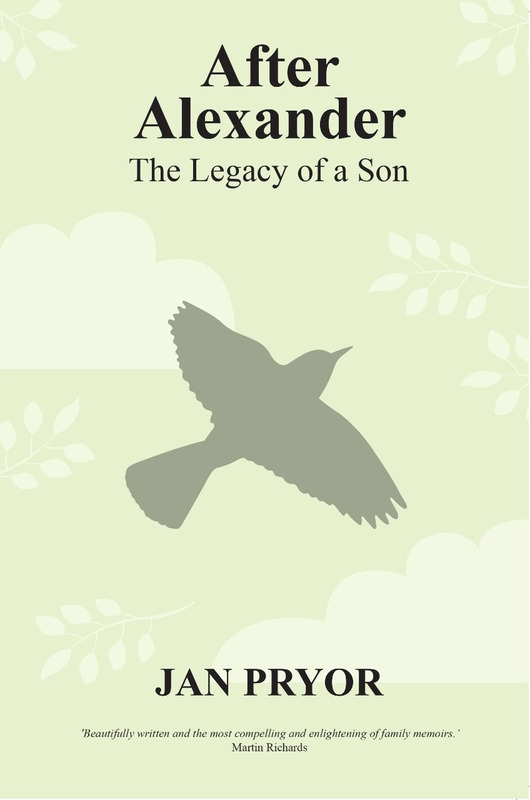 Brimming with romantic quotes and heartfelt statements, this is the perfect small gift for Valentine’s Day. 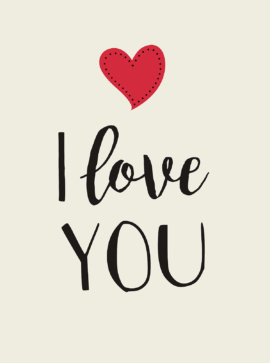 Show your favourite person how you feel with this charming little book – there’s no better way to say: I love you! You don’t have to be magic to harness the power of the unicorn. 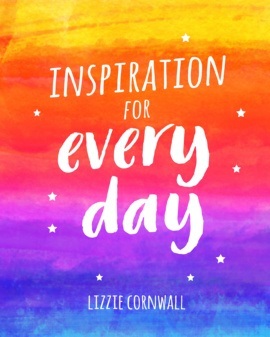 Bring some sparkle into your life with this guide to work, rest and play – the unicorn way! 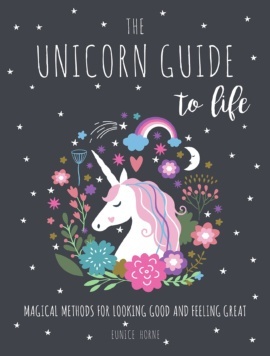 -Harness your unicorn power -Health tips to keep your coat glossy and hooves strong -Hone your rainbow style -Learn mystical methods to achieving your dreams Learn to spot the stars and rainbows in everyday life and celebrate the real you – a magical, unique being – with this a-mane-zing book! 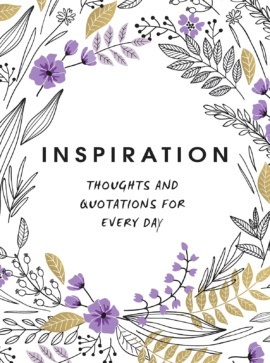 ‘The future belongs to those who believe in the beauty of their dreams.’ Eleanor Roosevelt Immerse yourself in the words of the world’s best writers, leaders and thinkers with this beautiful book of motivational words and quotes. Inspire your heart, free your mind, and bask in the glow of positive thinking.